It's not just the Supreme Court — we have to take on the undemocratic scandal of the Court, the Senate, and the Electoral College. Only the Left can do it, because Democrats won't. The Supreme Court has always been the scandal of American democracy. How do you justify the power that nine unelected judges — almost all of them, historically, white men — wield in a society that styles itself a democracy? The result of that reconsideration of the Court and judicial review was, among other things, the theory of constitutional interpretation that we call originalism. Originalism held that the only justification for the Court reviewing and overruling the decisions of democratically elected legislators was that it was doing so on the basis of the Constitution itself. Not the living Constitution — that is, as a progressive document whose meaning changes over time — but the original Constitution. 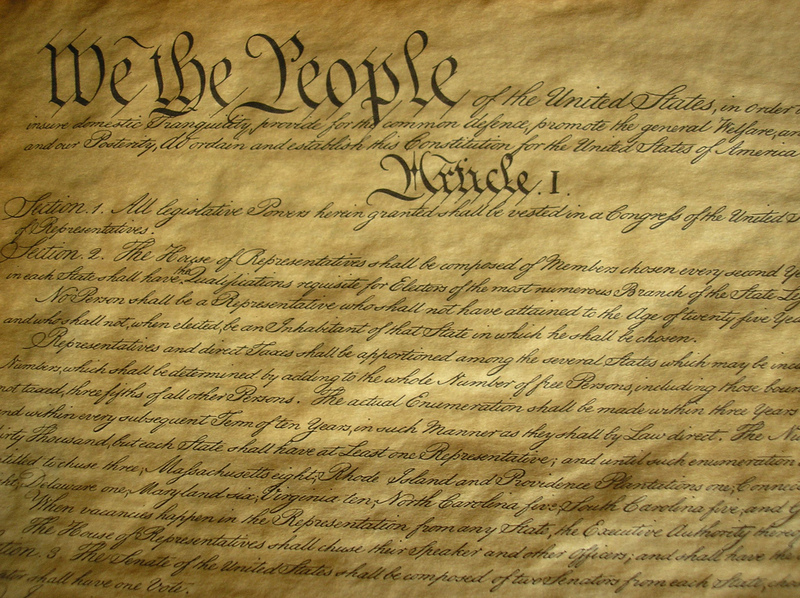 Because the original Constitution, as a written text, represents the expressed will of the people, enacted in actual words that are binding across time. Counterintuitively, when it comes to the Court, the idea is that it is the cold, dead hand of the past, interpreted through the abstemious and self-effacing modesty of the present, that is most likely to yield the greatest democracy in the future. What a difference two decades makes. In the now of 2018, we find ourselves in the peculiar position of having two Supreme Court justices — Gorsuch and Kavanaugh — elected by a president who lost the popular vote (that is, does not, on any credible theory of democracy, represent the will of the majority of the people) and confirmed by a group of senators who represent a minority of the people (that is, do not, on any credible theory of democracy, represent the majority of the people). Those two justices — a minority chosen by a minority and confirmed by a minority, with each minority marinating in whiteness, maleness, and wealth — will comprise 40 percent (or 2/5) of the five votes that will be striking down progressive legislation and policies of Congress and the states, legislation, and policies reflecting the will of the majority. This is a new frontier of the counter-majoritarian dilemma. The politically smartest—because it is the truest—answer to this latest iteration of the counter-majoritarian dilemma is to go after all three of the institutions that have come together to create this latest iteration of the scandal of democracy: the Supreme Court, the Senate, and the Electoral College. We cannot stop merely at criticizing the Supreme Court, packing the Court, calling into question its legitimacy. It is the entire panoply of these three institutions — the Court, the Senate, and the Electoral College, which are baked into the constitutional design of this country — that we must confront. The principle to mount against that scandal of democracy is simple: one person, one vote. In a democracy, no one’s vote should count for more than any other person’s vote. In the democracy of the future, where the 2/5 Rule of Gorsuch/Kavanaugh shall dominate the polity, it seems like the opposite will be the case. Every rich white man’s vote which stands behind the votes that Gorsuch and Kavanaugh will cast on the Supreme Court will carry more weight than that of everyone else. Again, it’s not enough to criticize the Court only; we have to take on the Court, the Senate, and the Electoral College. Mounting this kind of political program against the scandal of democracy — which involves confronting a good deal of the Constitution, not all of it, but a good deal of it — would be radical. I don’t expect the Democrats to do it. It seems like a great task for the socialist left to take up. And very much in keeping with the historical reality of the socialist movement, particularly in Europe. Democratic reform in Europe was won by the socialist movements. Democratizing ancient, sclerotic institutions of the state has always been the project of the socialist left.